What’s the recipe for success in a long distance relationship? How do you stay connected when you’re apart? And how do you handle the times when you’re together so that they’re less intense? 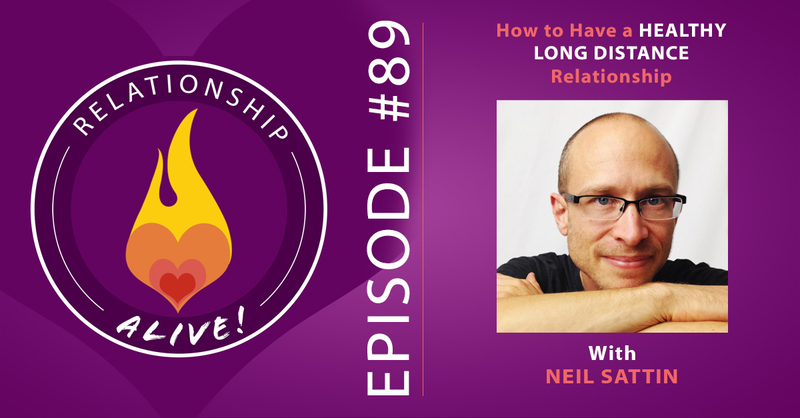 In today’s episode, I tackle the topic of how to bring balance to a long distance relationship. My goal is for you to get some new insights into where your relationship might be doing well – and where it could use some help. 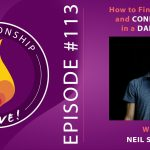 What was interesting to me in recording this episode was realizing that so many of these hints are helpful for ANY relationship – even when we’re not separated by miles. In fact, it’s possible that you live your life as if you ARE in a long distance relationship, even if you see your partner every day. 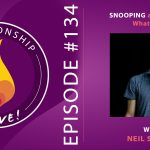 In this episode I also answer a listener’s question about what to do when it seems like your partner needs “too much” space. 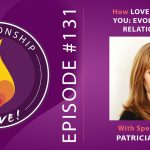 So whether your relationship is taking place over the miles (or kilometers), or you’re in the same town, or the same bedroom – today’s episode is for you, to help you build connection despite the space, and manage the highs and lows of your togetherness. 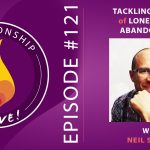 If the Relationship Alive podcast is helpful for you and you’d like to ensure that it continues, please consider supporting us through a monthly or one-time donation. 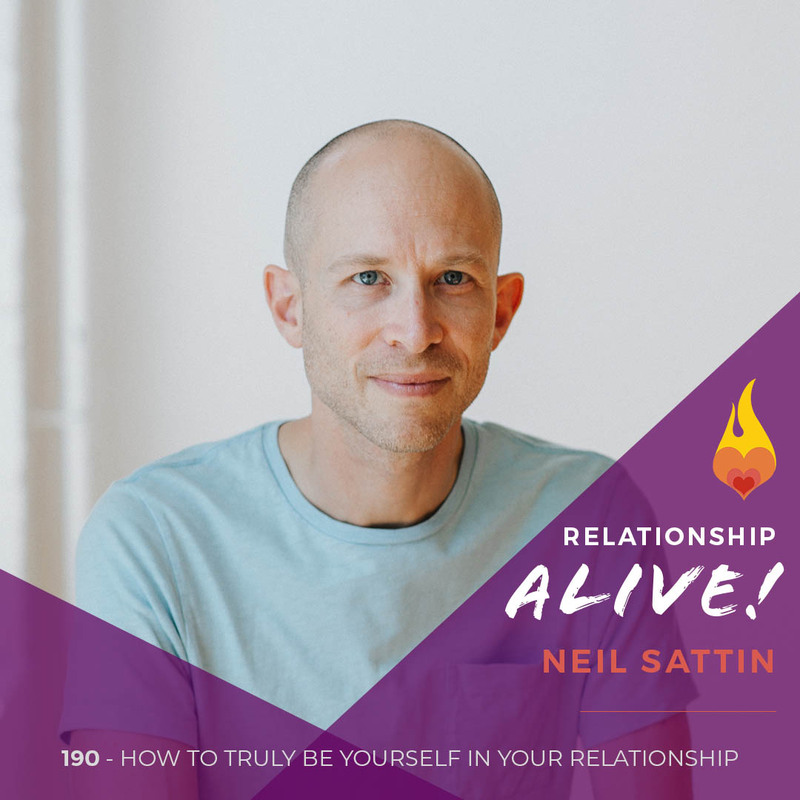 You can visit https://www.neilsattin.com/support or text the word “SUPPORT” to 33444 to find out more. Thank you!